If you are a Mac user and are searching for some of the best Video players to watch your videos with ease then, the list below can help you. This article contains best free to use and easy to operate software tools that are especially designed to serve Mac users. 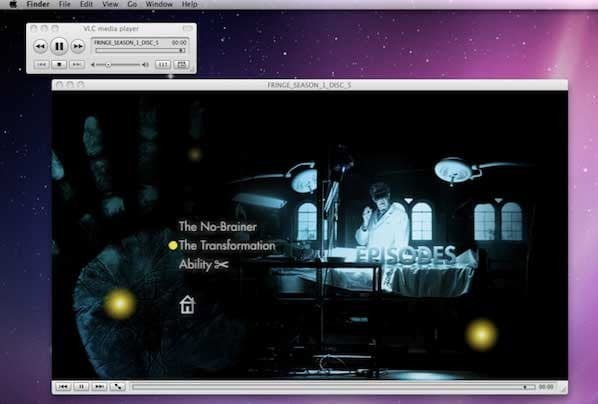 QuickTime Player is designed by Apple for its classic devices. This software is much easier to use and it provides support to wide range of video file formats, sound, pictures as well as panoramic images. 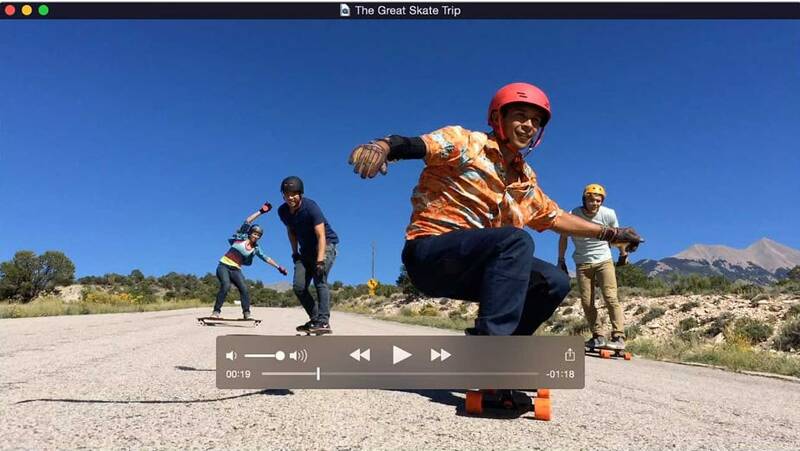 QuickTime Player is designed with advanced video compression technology so that all HD videos can be supported with effective storage management and lesser bandwidth utilization. Some of the most commonly supported media file formats are MPEG, MP3, DV-DIF, WAV and AIFF etc. This apple special video player comes with many additional components like Ogg, Matroska, Flash Video, DivX Media Format, ASF and many more. The easy slider can assist you to playback about 3 times faster than normal speed. VLC offers hardware decoding for most of the platforms. This is an open source, free to use software tool that has wide range of features and assists in advanced video playbacks along with classic audio/video filters and subtitle synchronization. You will be glad to know that VLC media player can play everything on single platform; whether it is collection of streams, devices, webcams, discs and files etc. some of the most commonly handled media file formats are MP3, WMV, WebM, MKV, H.264, MPEG-4/2 etc. It is a new style video player that allows video lovers to enjoy long hour videos with high quality content. 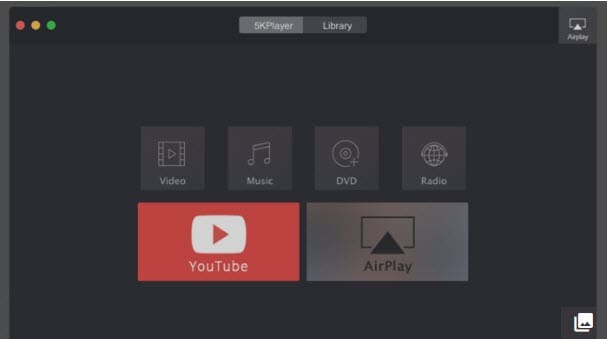 5K player is the perfect mixture of free AirPlay Media Streamer, Music Player, HD video player. This is a highly rated online video downloader and the best thing to know is that it can play videos having 4K, 5K as well as 1080P resolution level. 5K player also connects DVDs and interactive radio with highly evolutionary design. You can enjoy MP3, FLAC, APE, AAC music files perfectly. Download your latest 5K Player as soon as possible and start streaming classic audios using iPhone and get breathtaking videos from Vimeo, Dailymotion and YouTube etc. 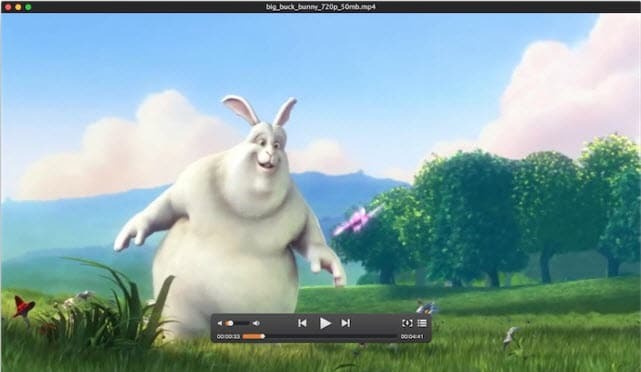 This is a 100% free video player that is best suited for Mac platform. Its free audio and video player can serve you with interactive user interface. The best part is its extended support to 5K content as well as to the Full HD 1080P videos. You need not to install additional plugins or codecs to work with this platform as it can work in standalone manner with all impressive set of features. If you are searching for a tool that can offer you perfect HD viewing experience with simplicity on interface then get ready to download Cisdem VideoPlayer for your device as soon as possible. 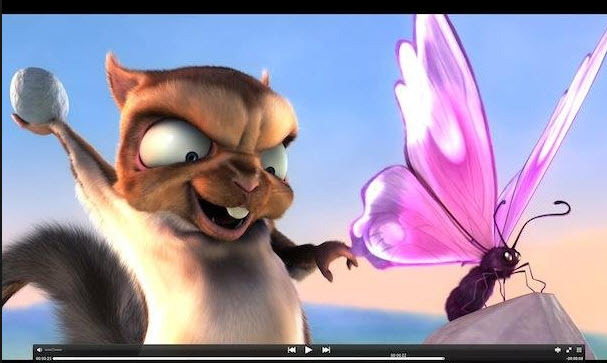 MPlayer X is well known for its smooth playback assistance that offers crystal clear views and easy to navigate content. All that you need to do is use swipe, tap and pinch operations on your portable device’s screen; it will help you to have easy control over all functions. 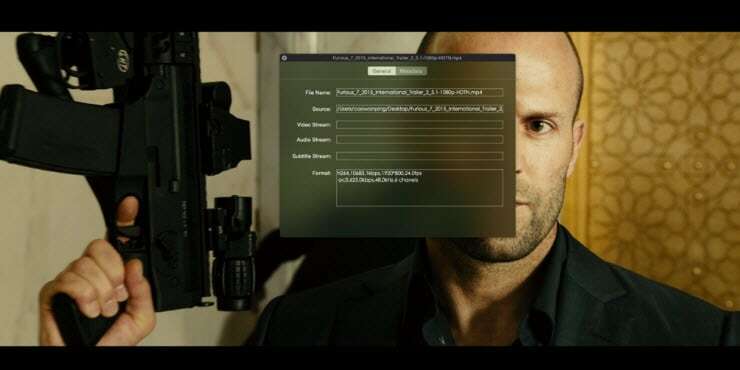 You need not to worry about subtitles as MPlayer X can handle them with ease and they will be detected as well as converted without any hazard. Everything happens automatically and you can start streaming on YouTube or Vimeo etc popular media platforms with one click operations. If you are thinking to enjoy incredible theatre experience at home on your own device then get MPlayerX installed on your system. Elmedia Player is rated as most versatile and easy to use video player and streaming app by professionals. It extends support to all popular media file formats like M4V, FLAC, MP3, MKV, DAT, MOV, AVI, MP4 and FLV etc. It offers smoother HD playback options without slowdowns and interruptions. Everything is perfectly synchronized for all streamed contents and you can also create multiple loops for media files. The media play speeds can be also adjusted with easy customization tools and one can select full screen mode for big output monitors.